The nominations will be unveiled within the hour – so check back on this page after 1pm (UK) to see exactly who is nominated for what. 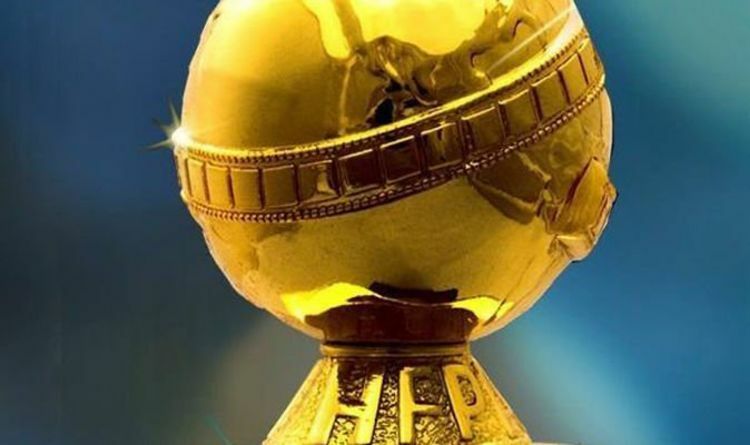 The Golden Globes cover both film and TV – with both dramas and comedies considered separately – so there’ll be no shortage of lucky contenders. Sandra Oh and Andy Samberg have been announced as the hosts of the 2019 ceremony, which will take place on Sunday, January 6. Terry Crews, Danai Gurira, Leslie Mann and Christian Slater will make the announcements live on the Golden Globes Facebook page. Refresh this page after 1pm for all this year’s contenders. Spider-Man Into The Spider-Verse end credits scene EXPLAINED: Who was THAT?